Breedable animals have been in Second Life (SL) for a few years. We have seen some great improvements in them as years go by. However the likes of the WK – Wild Kingdom Jaguars have never been seen! * What’s a breedable pet? A “breadable” is the general term for a Second Life animal that mimics real life behaviors through the scripts loaded in them. They are usually bought as “starters” in boxes. They are birthed, they must be fed and cared for, if not they become sick and die. So you need to buy appropriate food for them. They can be bred to produce offsprings. The offsprings can then be raised and sold, sometimes for incredible prices if they are “rare”; meaning they carry genes that give special breeds, coats, eyes , etc. Along with discovering their hidden traits or through combining their genes working towards getting a more thrilling offspring or even just watching them move about is really exciting. On the other hand you may get so “attached” to them you may choose to keep them and they may become your “forever” pets. * WK – Wild Kingdom pets are the most advanced and adorable pets ever created! In the Americas, the mighty jaguar is king of the forest. They once roamed throughout the Southwest as far as the Grand Canyon. Today, jaguars have been almost completely eliminated from the United States and are endangered throughout their range, which stretches down to Patagonia in South America. These amazing cats are now roaming happily in the free and caring wilds of Second Life! 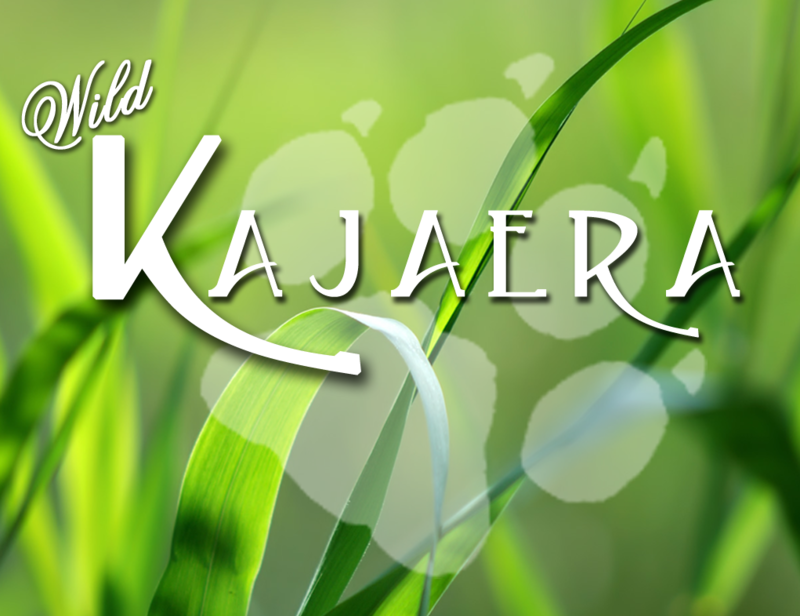 WK – Wild Kingdom Jaguars are “breedable” pets. But extremely well crafted. They do not just sit around waiting to give birth. In fact they are active most of the time. Their antics range from following the owner or swimming and splashing water, running, rolling over, kneading, jumping over things in their way, cleaning their face and ears, moving their tail from left to right, stretching, drinking SL water and even climbing trees! The fun doesn’t stop there, they have toys! Give them a “WK Happy Teddy” and they will pounce on it and carry it around in their mouths, lie their sweet heads on them, and even swim with them. But like all cats they tire of things and will eventually lie it down, but unlike all cats, they will kindly take the “Happy Teddy” back to their home and lie it down until they decide its time to play with it again. They make baby Jaguar sounds when birthed, growl as they grow up, so as the saying goes: “Never poke a jaguar with a short stick”! And females when pregnancy commences their tummies start getting heavy and they hiss with pain lying on their side just before delivery! They will die if you do not feed them, however you will never lose them nor their toys or food during SL mishaps. No need for tickets or CSRs… MOOG, the advanced retrieval system will get the lost loved ones and their food or toys back in seconds. All you have to do is click it! WK – Wild Kingdom Jaguars just never stop entertaining you. These Jaguar Cats are truly the most realistic breeding pet in SL! They are unique, they are adorable! Bottom line, if you want a terrific breeding animal these are the ones. If you want a terrific playful pet, these are the ones! i had most all breedables but the w.k’s JAGUAR’s are by far the best in sl bar none i been a beta tester on half the other breedables and a scripter on one . and i know what is the best breed is in sl and it is wild kingdom’s breed’s. so if you all want the best here it is …. and they have a fast and friendly people to help you if you need it . ty and have a wild time i know iam 😛 Troy. I need to know how to register for the web site? Go to the sign at the store that says register for My Wild Kingdom Portal. How do I make my cat a forever pet? You need to visit the Booster Board at any of the store locations and purchase a potion called a Forever Pet this will make the animal no longer able to breed or look for food.